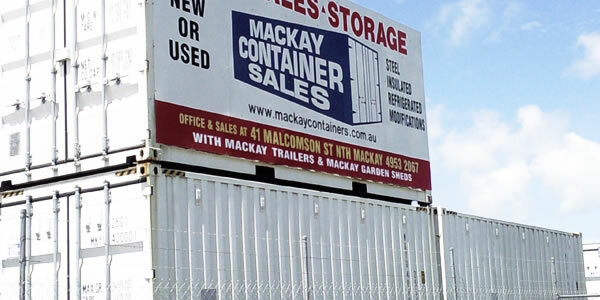 Mackay Containers has the solution for all your storage needs. Our new and used containers are available in various sizes and can also be custom made to suit your specific requirements. 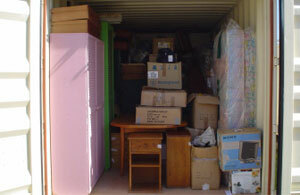 The containers are available in 20’ and 40’ and we also have 8’ and 10’ containers for your limited space storage. 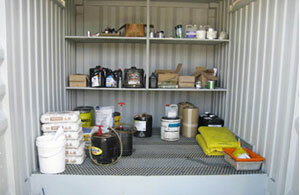 We can also arrange custom made containers to suit your individual needs. 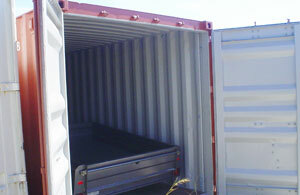 Our containers are easily relocatable and are built strong to withstand wind, water and vermin. Tools & Machinery Automotive...and whatever else you can fit in the container. The perfect solution to your storage needs. We have a range of sizes from 8’ - 40’ General Purpose Shipping Containers as well as Dangerous Goods, Liquids and Chemical Storage Containers. 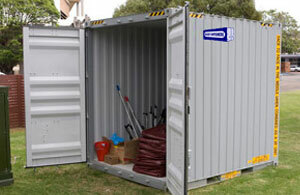 Our High Cube Containers have an extra 30cm height that allows more room for storage. 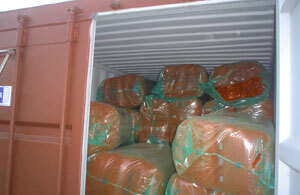 The High Cube Containers are ideal for larger items. The Pallet Wide High Cube Containers combine the extra height of a High Cube, with an extra 6cm width to allow two Australian standard pallets to sit side by side on the floor. The Storage Containers are ideal for storing furniture, documents, sports equipment, automobiles, boats and just about anything else you can fit in the container. Certification plans available (C3) for permanent storage on your land. Contact the friendly team at Mackay Containers on 07 4940 0711 for more information on how we can help you with your container needs.